← Karate Chop Cowboy Goes to a Gunfight and Wins! Karate Throws to Break an Opponent’s Spirit! Speaking of Karate Throws… It used to be people learned Karate so they could one punch a sucker. Put him to sleep for a week. Then, people couldn’t do it, and by the time the nineties rolled around they were ready for Mixed Martial Arts. Ready to throw and lock, ground and pound, smash and trash, and all that. Now, first, you can one punch somebody if you do it right. It has to do with depth of punch, time of actual contact (impact) and delivering an idea. But, this is not about that one punch idea, this is about throws, and a lot of people gave up their karate training because there weren’t any throws in it. My, my. Ain’t we silly. We have throws in Karate, what an interesting statement. Yet the whole world thinks we don’t! Yet the founder of modern day Karate says we do. So why don’t we see many throws in Karate? 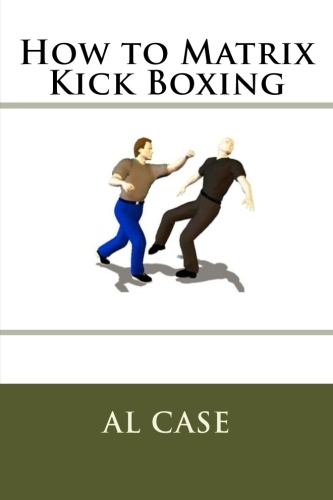 One reason is because it is easier to teach punches to huge classes. Another reason might be the Japanese had throws, so why teach them what they already had? Another reason might be the Okinawans didn’t want to teach their samurai busting techniques, to the culture that created the samurai. Heck, there could be a lot of reasons. My personal favorite reason the Okinawans didn’t teach a lot of throwing techniques in Karate (they did teach some), is that the specific physics of Karate don’t favor the particular mechanics of the body when doing throws. The reason I say that is I learned a few throws, but they relied on violent karate style motion, and we didn’t have any ‘judo techniques’ style of motion. Anyway, consider all that as you wish, let’s talk about throws. In Pinan Three. The spear hand technique, you can translate that into an arm wrapping technique, and take a guy down easy squeezy. 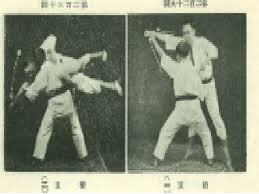 Or, in Pinan Three, when you are doing the foot raise elbow and backfist on the way back down the center of the form, you can slide into an opponent, insert yourself under his arm, and effectively ‘split’ him. Bottom half goes one way, top half goes the other. And, voila…a throw. Or, Pinan Three, at the end, when you do the horse stance, punch over the shoulder. Perfect for a grab from behind, you grab his arm, sideways movement with an arm throw. Karate Throws at the end of each technique…Check out Matrix Kung Fu if you want all the throws. Now, that’s just three off the top, the truth is, I could easily find a dozen throws in that form alone. However, I don’t bother. I was interested, I looked, I saw, but I found that it was much better to matrix the body, isolate specific lines of energy, and therefore to isolate the throws and present them as a matrix. 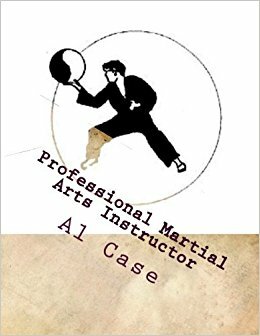 I don’t teach big massive arts, I don’t teach Karate with all the techniques of all the other arts, I teach karate as a specific and ordered set of principles, as a science and not an art, and then I teach throws as a specific and ordered art in Matrix Kung Fu (Monkey boxing). To try to teach all the arts through one particular art’s viewpoint is how we got in the mess in the first place. 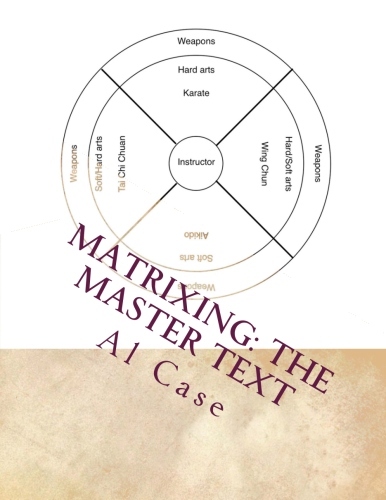 Somebody learns a concept, say it is the clinging energy of Mantis Kung Fu, then they try to include every single concept they have ever learned under the mantle of preying mantis Kung Fu, and suddenly they are trying to teach the elephant style of Mantis. All the concepts don’t fit together if you try to teach them from a single viewpoint! But, if you teach each martial art from the unique viewpoint of that art, then the arts become small and bite sized. The problem, of course, is that people have never really isolated the specific concepts of their arts. Karate is ‘hard,’they say. But that’s not the unique concept of Karate! That is a generality, it points to art, and not to science! ‘Tai Chi Kung Fu is soft,’ they say. But all kung fu is not soft, and so there is misunderstanding, concepts are mushed together, and people are left to dig their way through the mess. For an art to be considered as a science it must be made logical, pried apart form other arts, aligned within itself, kept separate form other influences. Then, when it is understood, it can be put together with the other arts, which is to say, other arts can be taught in similar fashion, and put together and made into a whole. Studied as a mush, it takes decades to lifetimes to master the martial arts. Taken as small, bite sized, and logical matrixes of information, the whole art can be absorbed quickly and smoothly. Mastered in a couple of years. See for yourself. Matrix Kung Fu is virtual all the standing up takedowns in the martial arts. If there is a takedown not there, it is invariably able to be figured out from the throws that are there. Oinky donkey, nuff said. I hope I’ve said enough to bring you out of the dark ages, because the golden age of the martial arts is about to open. 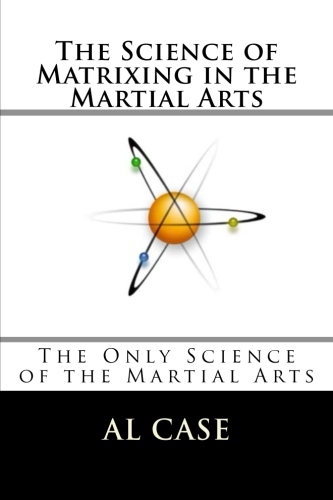 Matrix Martial Arts shows you where the doorknob is, and all you have to do is turn and enter. That simple. Now, before I go, Check out The Map. It’s on the menu of Monster Martial Arts. I used to have one of these a long time ago, and I’ve brought it back, very interesting, especially if you are on it. This entry was posted in karate, kenpo, kung fu, taekwondo and tagged isshin ryu, judo throws, karate throws, martial arts throwing, shito ryu, shotokan, uechi ryu. Bookmark the permalink.